Many organisations concentrate on advertising to achieve increasing profits and yet that is not the only solution. Yes that will attract more traffic to your business and some will make purchases but that is normally very costly exercise especially if it is repeated. I will say that advertising can be used when you have additional items/services you have introduced in your company. Just a few facts that makes this very valuable. 90% of customers were making purchasing decisions after they have checked with friends and family and social media reviews. 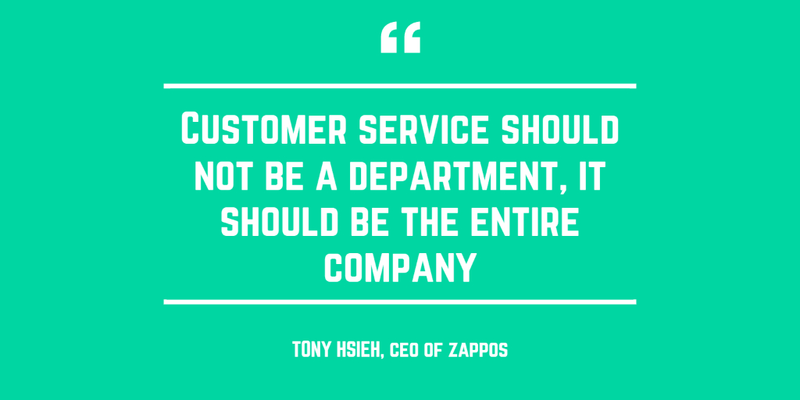 Over 80% of companies say they deliver “superior” customer service. Over 80% of customers stopped doing business with companies where they encountered bad customer experience. Would it not be wise and cost saving to concentrate on the PEOPLE side of your Business so that it ensures your customers return? This applies in both cases whether you are a B-B or B-C. This is so valuable if you calculate the loss in monetary terms when this is not correctly performed. Ensure that you are working with both your customers and your team. This does not mean just an appraisal you do with your staff once a year or the odd training you do when and if you can. Same with the customers the odd thank you does not mean they will return. Everything changes and you need to change with it when it is in your company’s best interest. Nothing is set in stone so be prepared for the changes and that also definitely means that you have to have your eye on the ball. It is all about building relationships and that is what will make your Business a profit machine. As an entrepreneur ask yourself these questions. Is everything in place to maximise the best service experience for my customers? If the answer is not clear than that means there is work to be done. Always put yourself in their shoes and experience and implement changes where required. 2) What measures and strategies are missing to ensure that your customers see the passion you have for your Business even in your absence? This will ensure a return hence increase in retention and recommendations. 3) What is your retention rate and that is where all the dividends will be? Control and manage that and your business will perform efficiently and profitably. Is your team singing from the same hymn sheet as you with passion? Are you customers facing lneghty call answering time and quries not resolved properly? Can you afford not to put plans into place and how much is it costing you? 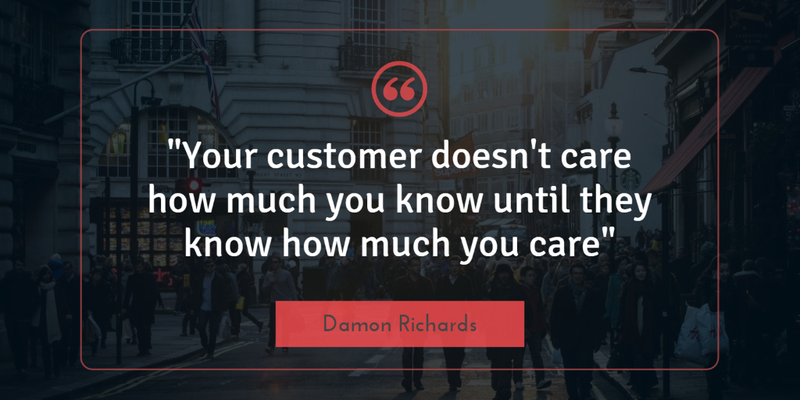 Please let us know and we can help you to create that longevity in building a strong relationship with your customers and team members and increase retention in both areas. Bring the change you want for your company and be different from your competitors. As you are growing you will not have the time to get this done so let us help you.